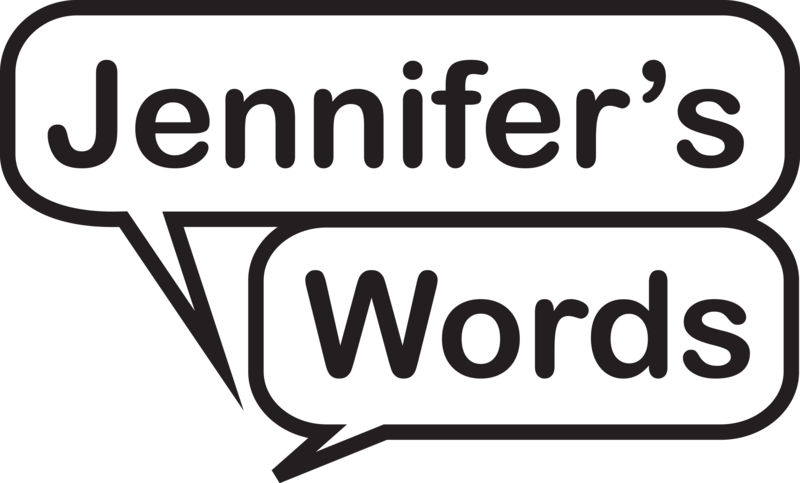 Jennifer's Words | Words can change your life. Words can change your life. Jennifer’s Words is about changing our lives through words. It is about encouraging and nurturing a love of words. This project is about giving all of us, young and old, a chance to experience the power of words. Jennifer’s Words also donated a DFF Patron pass to Dungog High School a DFF Patron pass – which gave full access to all films and events. Australian Palestinian Partnerships [APP]: Jennifer’s Words has partnered with APP for a special literacy project with the South Australian Education Department [DECS], Australian Volunteers International [AVI] and the United Nations [UNRWA]. As part of this project, two senior Palestinian educators, Iman and Malak, travelled in August [during Ramadan, which Iman was observing] to the SA public school in outback Ernabella, South Australia, where English is a second language and literacy levels very low. They also visited public schools in Adelaide. While in Adelaide they met with Premier, then Education Minister, Jay Weatherall. In 2010, under the leadership of two inspirational Dungog High School teachers, Louise Rowley and Fiona McLarty, students made an advertisement. They picked the theme, did a lot of brainstorming ….. and writing and re-writing of the script. Writer John O’Brien offered guidance. This project was driven by the highly creative concepts and talent of the student team. Working on the filmmaking project with teacher Louise Rowley and scriptwriter John O'Brien, right, are students Cameron Skimmings, Madeline Larsen and Jake Hunter. The students also visited in Sydney the global advertising firm MOJO as part of this project in April 2010. Our aim is to open up the world through words. Our target is to do five projects over five years. Our focus is to work locally to create opportunities for students young and old in rural communities e.g. work experience opportunities at the Australian Broadcasting Corporation. Sami Swilks – working on the Jennifer’s Words project – was accepted for ABC work experience in Sydney at ABC Ultimo in late August 2010. She was so successful! It was an honour for Jennifer’s Words to be able to offer her this chance, a chance that she took back and shared with the Dungog High School. We hope to do this again. The ABC offered work experience with ABCNews24, The Gruen Transfer, The Book Show [with Jennifer Byrne], Radio National’s Breakfast with Fran Kelly, and Local Radio 702 Morning’s with Deb Cameron. Jennifer’s Words started as a family discussion in late 2009 as we watched our mother Jennifer decline into end-stage Alzheimer’s, losing her ability to use words and communicate with us. Jennifer, a trained pre-school teacher, was a founding member of the local pre-school in rural Dungog, NSW, Australia, and worked with a reading group at Dungog High School. So we have created a new generation project, Jennifer’s Words, honouring the power and role of words, and the liberation literacy offers in the larger world. Jennifer’s Words is funded by the Ryan family.